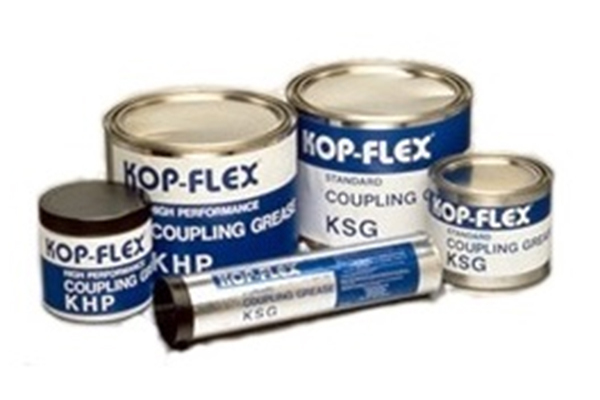 Kop-Flex is a coupling business unit of Emerson Power Transmission, a leading power transmission supplier in North America. 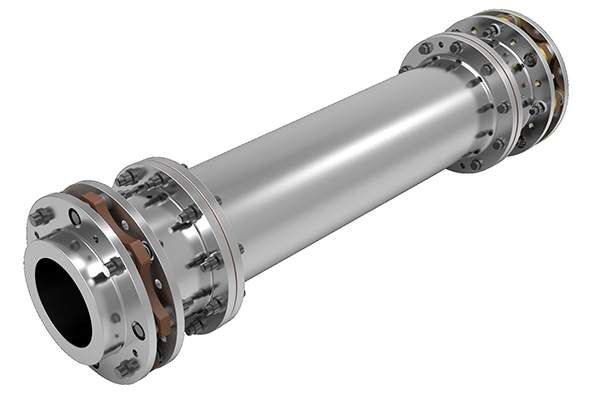 From the introduction of FAST’S Geal Coupling in 1918 to more recent design advances in non-lubricated couplings, coupling torquemeter systems and patented ground gearing technology, KOP-FLEX has maintained its technological leadership in the coupling industry, particularly distinguishing itself in engineered couplings for high speed of high performance applications as well as mill couplings. 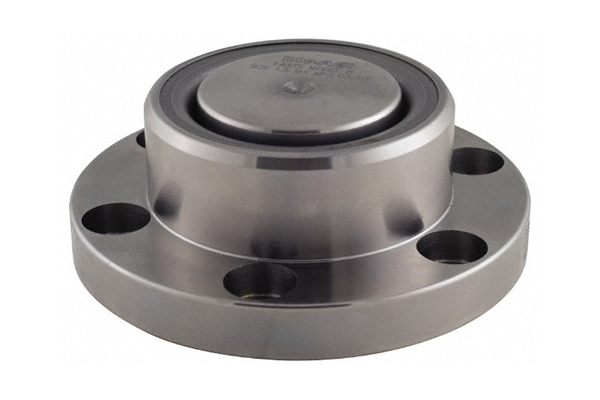 KOP-FLEX heavy-duty industrial shaft couplings and technology serve industrial applications from pumps to compressors in petrochemical, process, pulp and paper, and metal rolling industries. 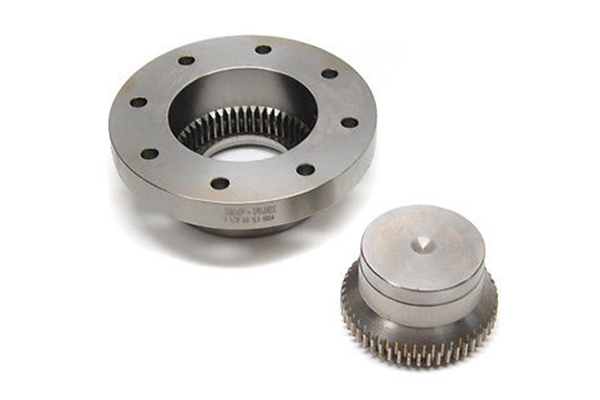 The couplings are offered in gear, tapered grid, flexible metallic disc, and resilient shaft types, manufactured to the highest quality standards.